Colour us surprised to hear that Vodafone may be in the running to buy RIM, the company behind BlackBerry handsets. 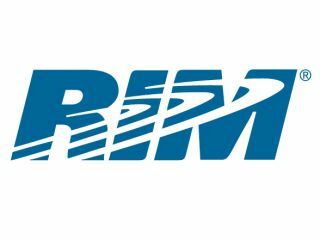 Neither company will comment on the speculation, but the rumour mill has already done RIM's shares a favour by pushing them up as much as 12 per cent. It's not such excellent news for Vodafone's stock though, with the red network's shares "on the slide" thanks to the speculation. The takeover rumours aren't exactly watertight, however, with The Independent reporting that "gossips" had "put forward Vodafone as one of the potential aggressors". RIM has been struggling to keep up with the fast moving smartphone market and the BlackBerry PlayBook, its first foray into tablets has been met with a cool consumer response. It certainly doesn't surprise us to hear that RIM is a potential takeover target, and in a way Vodafone could be a good fit – the company already offers branded phones at the lower end of the spec spectrum and is a more business-focussed network than the other major players in the UK. But at the end of the day, Vodafone is a mobile network and not a mobile phone maker, so we don't rate this rumour too highly at all.